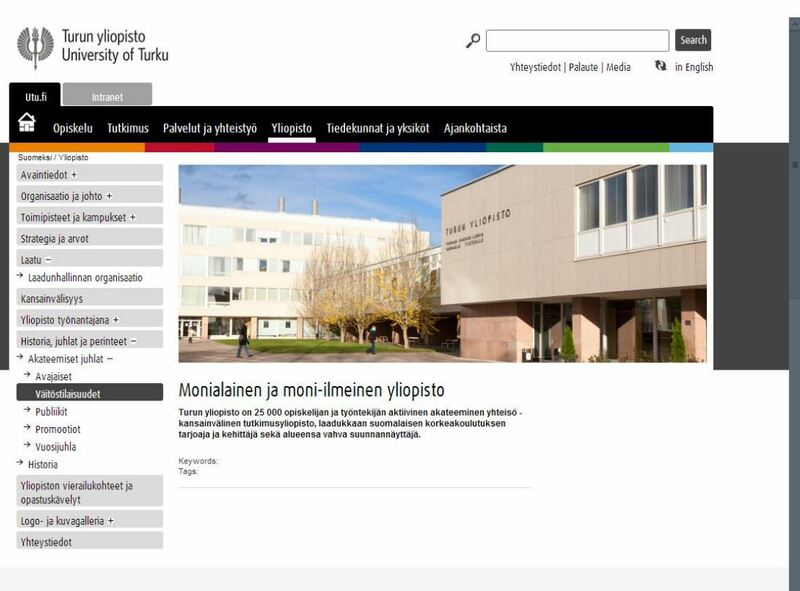 A Finnish joint of municipal boards that pro­vides voca­tional, upper sec­ondary edu­cation, and training was looking for a partner to enhance their online presence and offer the pos­si­bility for stu­dents to search and filter the courses they are inter­ested in. Heaven Solu­tions imple­mented a Share­Point farm built on top of Azure cloud and helped the organ­i­sation to com­plete their online presence with web parts for searching, fil­tering and sorting data. Courses that are pre­sented on the website now are search friendly, easy to sort and filter.